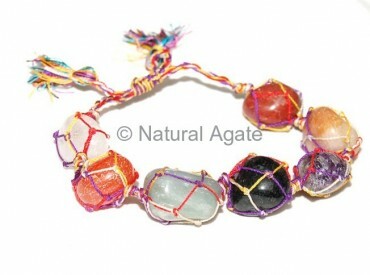 Mix Gemstone Bracelet is a blend of fancy and funky. This bracelet looks colorful and vibrant. You can get it from Natural Agate.